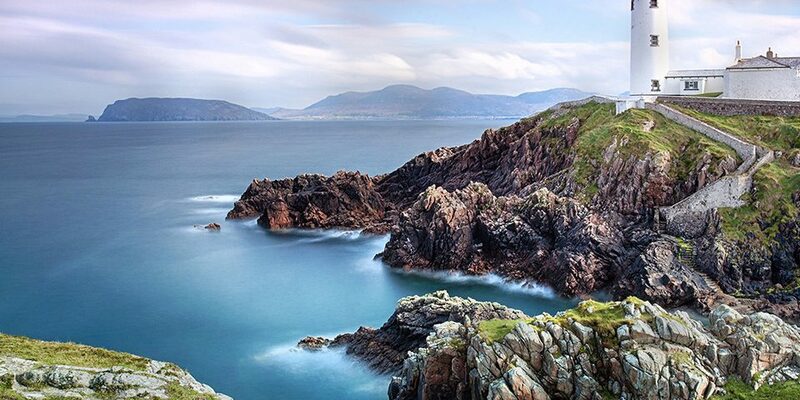 Northern Ireland has so much to offer to landscape/travel photographers. 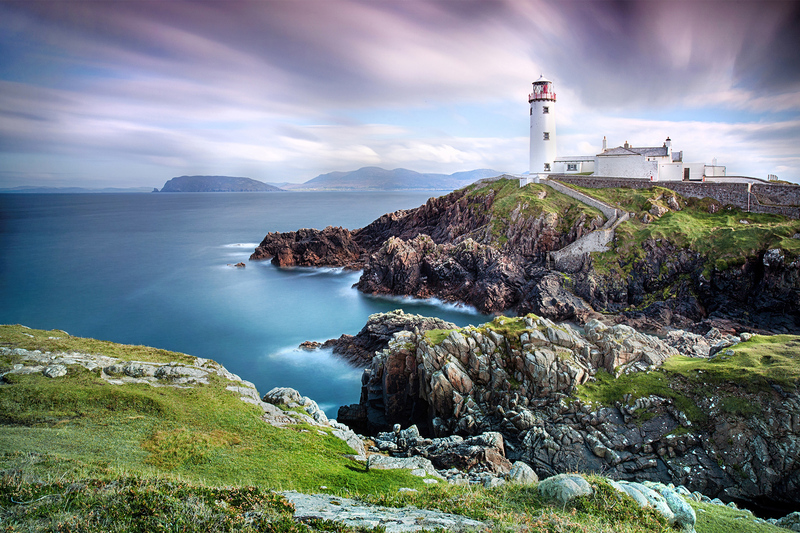 This is the well known Fanad Head Lighthouse. 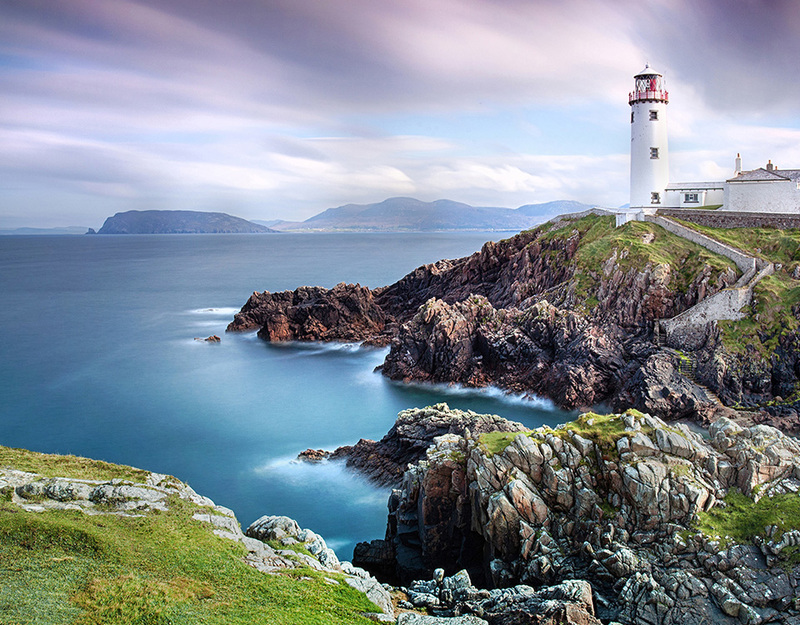 It’s situated on the north coast of County Donegal.